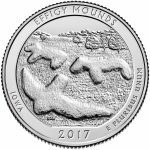 What are the greatest modern coins of the United States? 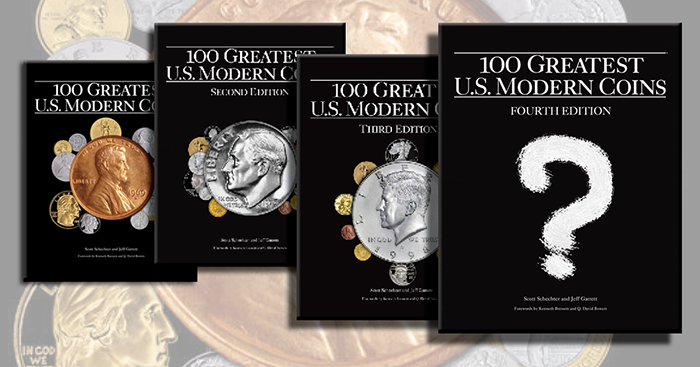 When 100 Greatest U.S. Modern Coins debuted in February 2011, it was the eighth volume in Whitman Publishing’s popular 100 Greatest™ library of books. In earlier volumes the spotlight was occupied by rare and valuable ancient coins, unique 18th- and 19th-century U.S. classics, and even unusual and visually astounding error coins and misstrikes. 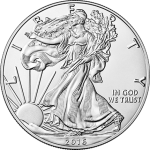 Finally it was time to focus on the lively field of modern coins, from circulating nickels and quarters to silver and gold commemoratives, Proofs, bullion coins, and more. 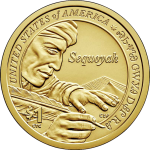 This exciting category makes up an impressively large share of today’s numismatic market. No one seems to care about the 20 dif. versions of the 2006w burnished silver eagles made at West Point.